January 9 – 21: participate with 3 of my watercolours in a group exhibition at Galerie Thuillier in Parijs (75). till end November 2016, permanent exhibition in Auberge de la Chaloire, La Petite Verrière. 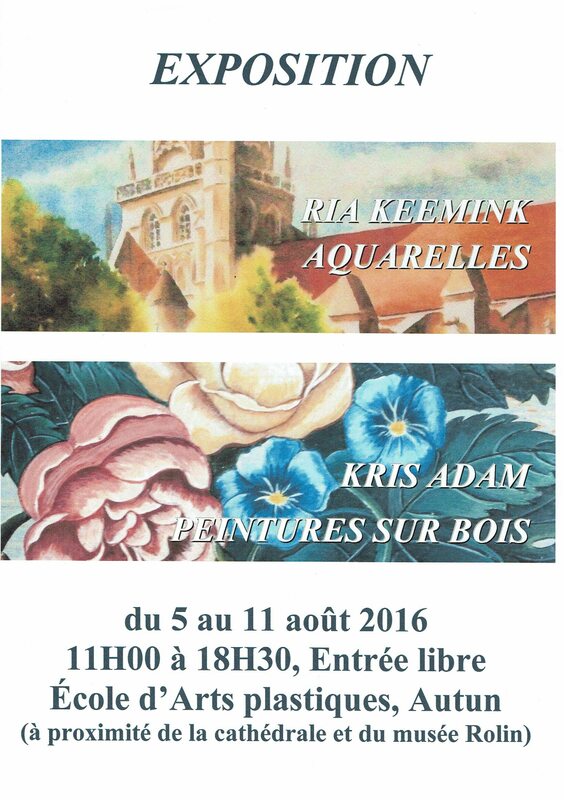 5 – 11 august: Exhibition with Kris Adam (Peintures sur bois) in l’Ecole d’Arts Plastiques in Autun. 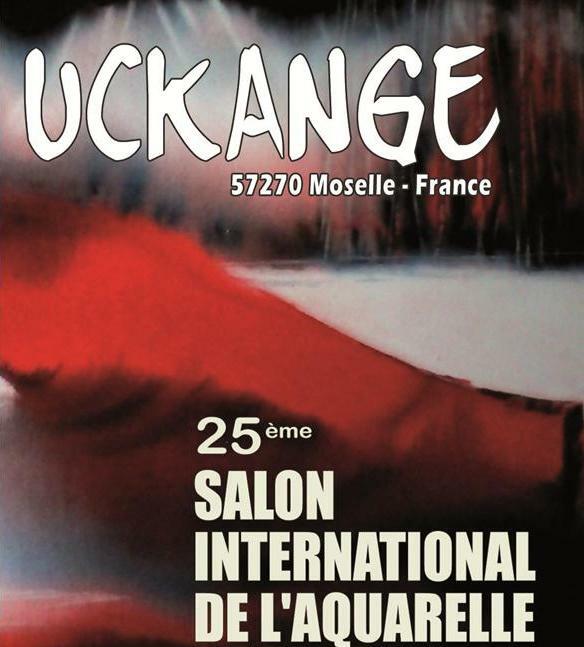 – till end November 2014 exhibition in Auberge de la Chaloire, La Petite Verrière. 23- 29 August 2013. Exhibition with Kris Adam (Peintures sur bois) in l’Ecole d’Arts Plastiques in Autun.